If you haven’t found the perfect Lenox, MA accommodations for you and your family yet, you might want to consider staying within one of the fabulous Berkshires towns located nearby. South Lee is just a ten-minute drive from the center of town and offers a truly special vacation getaway experience. There are tons of unique area attractions and landmarks located right in this quaint town including the Lee Premium Outlets, Ozzie’s Glass Gallery, and the AniMagic art museum. You can also explore gorgeous natural sites like October Mountain State Forest and Goose Pond Reservation. Or, get yourself a local catch with the Berkshire Rivers Fly Fishing tour. Staying in a timeshare in South Lee adds more value to your Berkshires vacation, allowing you to enjoy top-notch services and a wealth of on-site amenities. Additionally, by-owner advertised rentals are available at incredibly affordable rates. Find an impressive inventory of these desirable units within online marketplaces like SellMyTimeshareNow.com. Oak N Spruce Resort is considered one of the top accommodations near Lenox, MA. This fabulous resort is nestled in the hills of the Berkshire Mountains and offers plenty of outdoor activities for guests to enjoy. 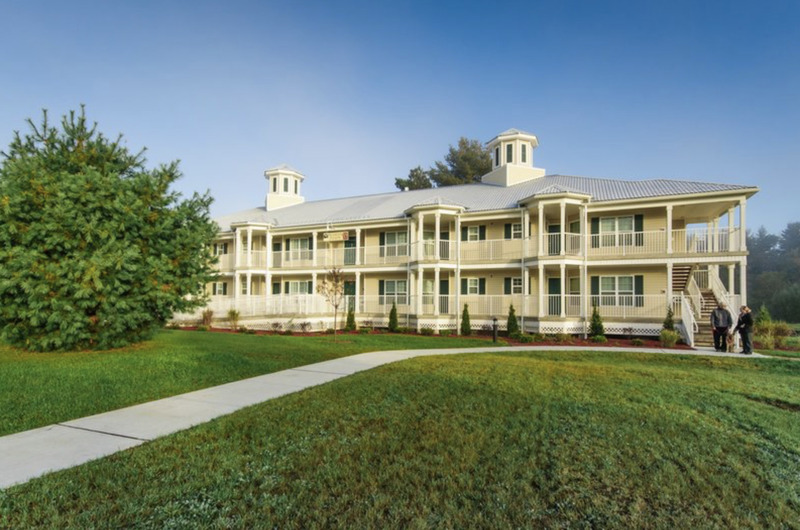 The resort is surrounded by miles of forest paths that run near the Appalachian Trail, perfect for hiking in the summer and cross-country skiing in the winter. Guests also enjoy indoor and outdoor swimming pools, an 18-hole miniature golf course, sports courts, on-site dining options, a fitness center, scheduled activities, and an indoor sauna. Another perk of vacationing in a timeshare rental is the extra amenities you have access to en-suite. Timeshare accommodations are available in studios, one-, two-, and three-bedroom sizes, ideal for any sized family. Amenities vary by unit but generally include homey features like fully equipped kitchens, private balconies, full bathroom(s), sleeper sofas, spacious living areas, and dining rooms. Discover the best of the Berkshires with timeshare rental accommodations. This four-season destination certainly won’t disappoint, and timeshare resorts add more value to your getaway for less. Enjoy a prime location, well-equipped accommodations, and the many services and amenities offered on-site while saving thousands on a family getaway. Your idyllic Berkshires accommodations are waiting.